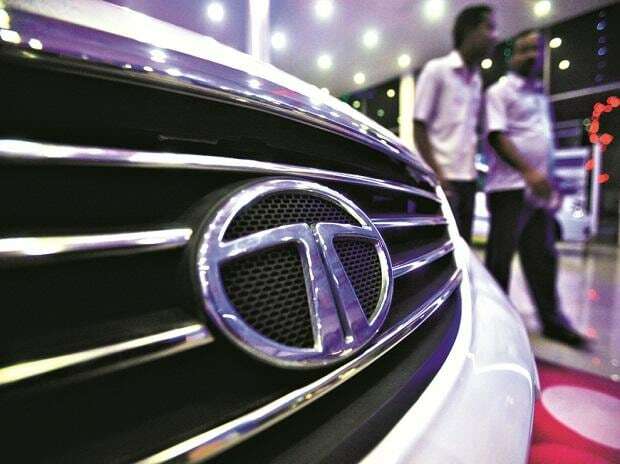 Automobile major Tata Motors would display a complete range of 13 fully-built ready-to-use vehicles in the e-commerce expo 2019 to be held here from February 20 to 22. The variants have been developed after extensively researching the requirements of the e-commerce industry, engaging with the top e-commerce companies and their vendors involving Tata's own design engineers, the statement said. For the last mile distribution, Tata Motors would exhibit Ace delivery vanfore-commerce goods, Ace Zip panel vanfor e-commerce packagesandSuper Ace Mint XPSfor heavy goods transport. "We believe the e-commerce expo 2019 will act as a platform to address the growing demands of the transporters and e-commerce players, and provide them with a diverse range of fully-built products with customised features," the statement quoted president (commericial vehicle business unit) Tata Motors as saying. "Through our product offerings, we are shifting the paradigm for new-age products and smart solutions," he said.